Born in New York City? Occasionally, you need to produce one the most important documents you own: a birth certificate. If you do not have a New York State driver’s license, your birth certificate may be one of the few ways to prove your identity. A birth certificate is often needed to obtain such documents as a passport, a property or vehicle title, a copy of your social security card, and a driver’s license. If you are lucky, you had meticulous parents who locked your birth certificate away in a fireproof box years ago and it is still safe in your files. If not, you will have to get a new copy, or you risk finding yourself without a birth certificate when you need it most. 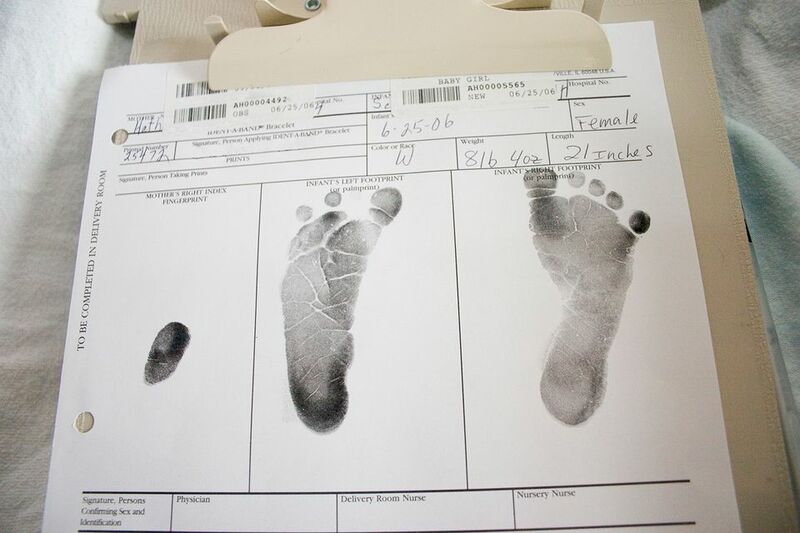 Here is everything you need to know about obtaining your New York City birth certificate. Who Issues New York City Birth Certificates? In the case of New York City births, if the birth occurred after 1909 (which yours almost certainly did), and occurred within the five boroughs, you can obtain the certificate from the New York City Department Of Health and Hygiene's Office of Vital Records. The easiest and most current way to get a copy is to apply online, via the city government-affiliated VitalCheck website. You will pay a small fee for the copy of your birth certificate with a processing fee. Additional fees may apply for if you need a copy rushed to you or if you want multiple copies. In some cases, you may need to submit supporting documents to obtain your certificate, or you might otherwise wish to apply by mail. These cases might include lost or stolen documents or correcting a mistake on a birth certificate. Keep in mind, applications submitted by mail will require at least 30 days to process. Some of you may need to quickly obtain a passport, which in turn may require a more urgent need for a copy of your birth certificate. If that is the case, you may need to go to the New York City Office of Vital Records to obtain the certificate in-person. This option may take several hours to complete, so plan your day accordingly. No cash is accepted. Be prepared to pay by credit card, debit card, personal check, money order, or electronic fund transfer. The Health Department mails birth certificates for newborns to parents about a month after the child’s birth at no charge. The Office of Vital Records is unable to provide information about your child’s birth certificate before then. If you have not received the certificate within four weeks, call 311 to ask for the status. If you’re trying to obtain an old birth certificate for genealogy purposes, birth certificates issued before 1910 can be found in the New York City office dedicated specifically to older documents, the New York City Department of Records Municipal Archives.